Following 33 years of service, Bill Trawick is retiring later this year. After more than 33 years of dedication, love, and service, Bill Trawick has announced his intention to retire from Bishop Gadsden Episcopal Retirement Community. Trawick became CEO of Bishop Gadsden in January 1986 and facilitated the planning and fundraising for the new community on James Island. Bishop Gadsden previously served residents in various downtown locations since its founding in 1850. 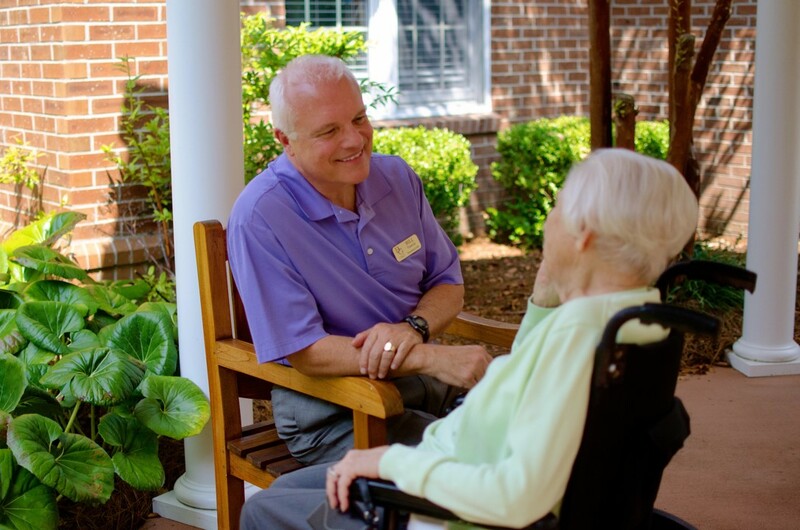 Under Trawick’s leadership, Bishop Gadsden has become one of the nation’s leading senior living communities, known for its handsome architecture, innovative programming, commitment to service, and philanthropic outreach. In his 33 years, the community has expanded from 70 assisted living residences to a full continuum of care serving more than 500 residents and employing more than 400 staff members. Bishop Gadsden is in the top 10% of nonprofit, single-site senior living communities to achieve the highest level of accreditation and a Fitch investment grade credit rating. 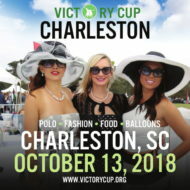 Remaining true to its mission, Bishop Gadsden continually focuses on its philanthropic support of the greater community, receiving the 2018 Organization Philanthropist of the Year Award for the Charleston area. “Bill is a transformative leader, and Bishop Gadsden has benefited significantly from his more than 33 years as President/CEO. Bishop Gadsden is nationally recognized in senior living due to Bill’s exceptional vision and his commitment to create and maintain a culture of excellence,” states Margaret Blackmer, Chair of Bishop Gadsden’s Board of Trustees. Trawick has committed to continuing as President/CEO until a successor is selected and to ensuring a seamless transition. Founded in 1850, Bishop Gadsden is a nonprofit, life plan community serving more than 500 residents in a variety of residential and health care settings including independent and assisted living, skilled nursing, and memory support/Alzheimer’s care.